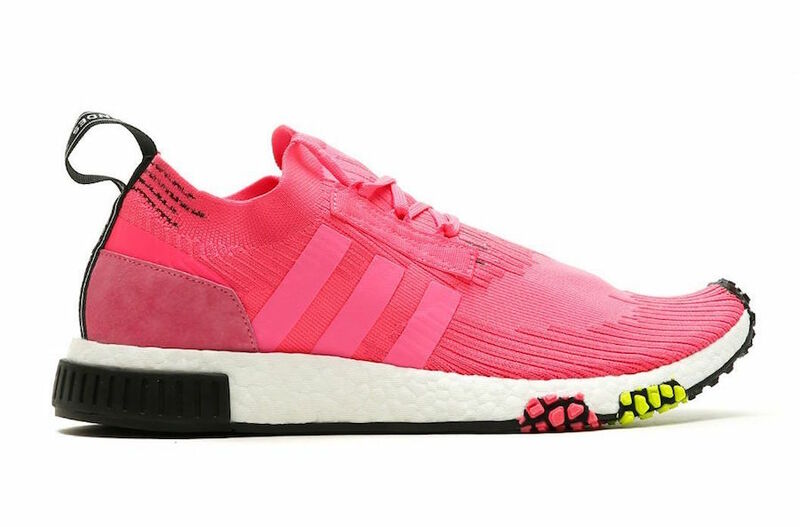 The iconic NMD silhouette gets a sleek and functional update in solar pink to start off the month of February. 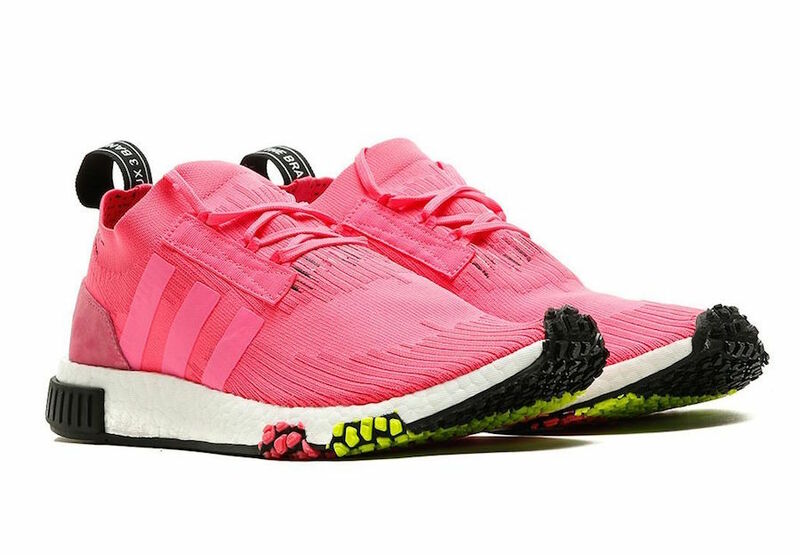 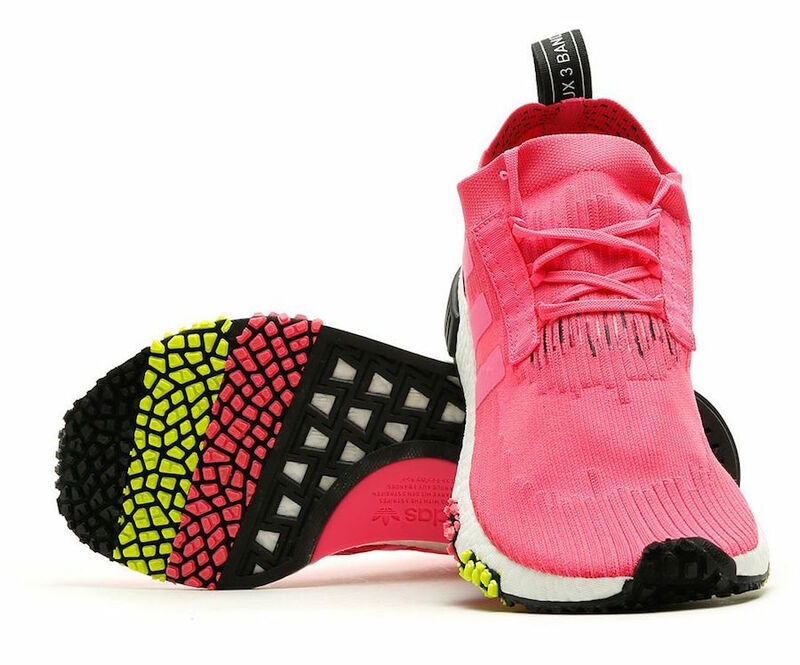 The adidas NMD Racer “Solar Pink” features a full pink primeknit upper, black heel pull tab and heel guard, with an updated pink and yellow forefoot outsole; giving the updated NMD full functional traction. 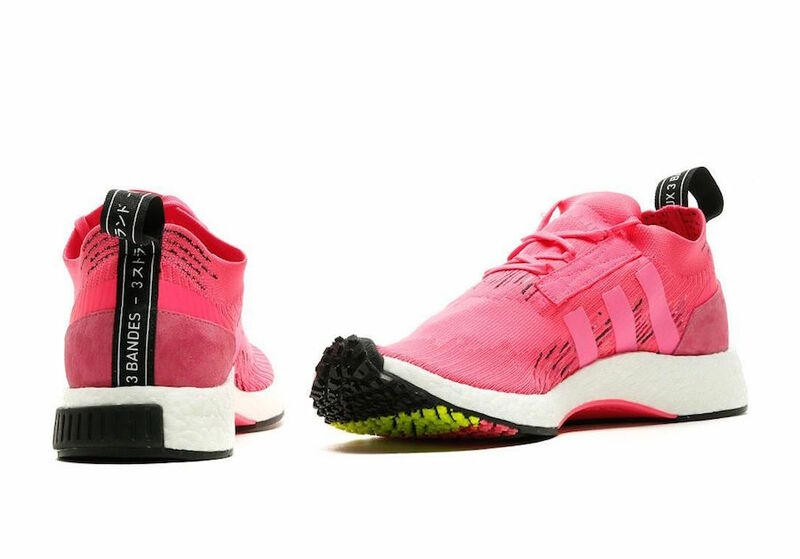 Look out for these to release at select adidas originals retailers on February 1st.